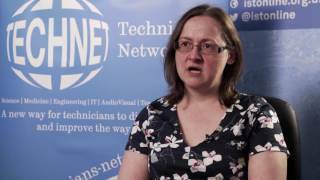 Your TechNet for collaborating and sharing expertise amongst technicians, managers & support staff at The University of Sheffield. Choose from 2 Locations! Book now whilst there are spaces - Talks from many disciplines across campus, come and hear from technical staff who have completed apprenticeships to those who are very established in their field. Based in Sheffield, our National Centre will tackle the shortage of specialist technical skills in the Higher Education sector. An insight into the roles and skills of professional technicians and why they believe it's important to be professionally registered. 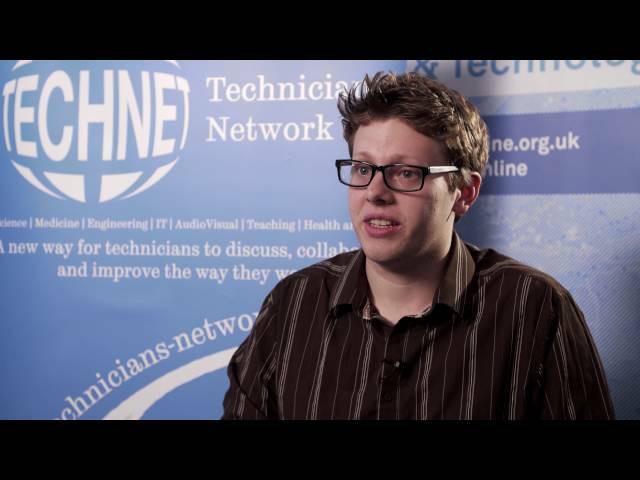 Find out who we are and how you can get involved in technicians networking. Find out when the next Technicians Networking event is and read up on our previous events. 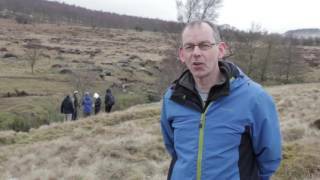 Find out all about professional registration and how it could benefit you. Find presentations from previous events, professional registration resources and more. How beneficial has professional registration been to you?